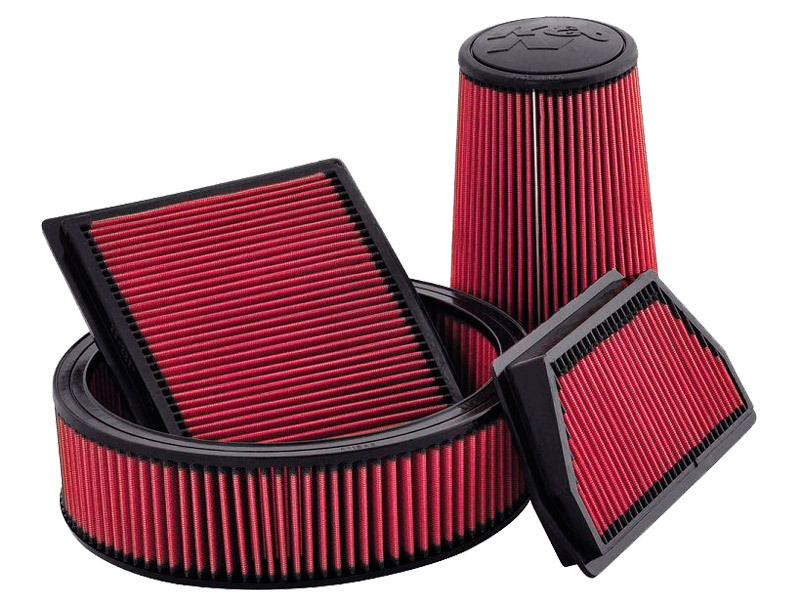 No matter where you drive your car through, car filters are an essential component of your ride and one should not neglect it. As you drive, you kick up annoying and dangerous airborne particles, they tend to destroy the vehicle and the engine as the time goes by. 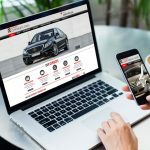 And when it comes to the liquids, there is the debris in the oil that can cause harm to the engine of your vehicle over time and the organic compounds in the fuel can also be dangerous. The gist of these filters is to keep running everything clean. 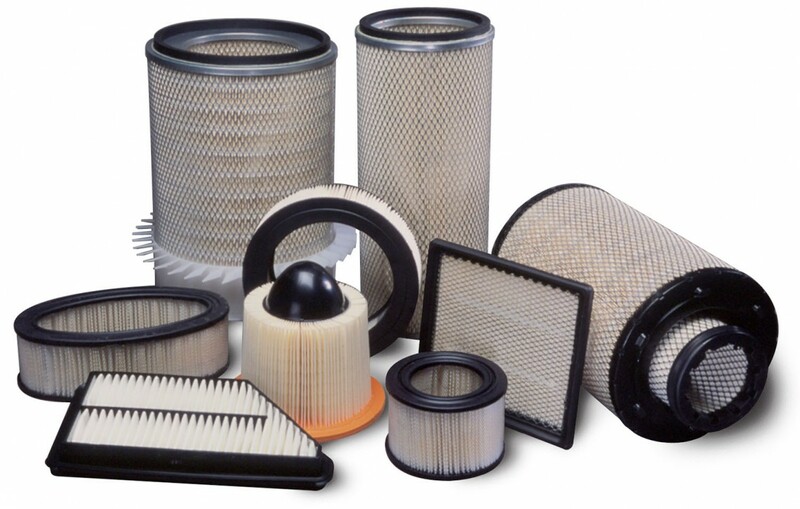 There are four types of car filters namely: engine air filter, oil filter, cabin air filter, and fuel filter. These work together to shield the essential parts of the car and the driver from the harm. Due to this, neglecting to change them can cause dangerous damage. Here is everything you need to know about these filters. Its job is to filter out any air impurities in the engine for combustion. This is helpful in overall combustion process to run smoothly which makes sure the correct working of the engine. Any element which directly influences the combustion process also has a direct influence on the fuel efficiency of a vehicle. When it comes to reaching an optimal level of fuel efficiency, the vehicle should work in proper combustion. 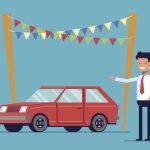 With no proper combustion, the power and the fuel mileage is prone to loss. The engine is protected from any kind of abrasive particle in the air like dust and dirt. Changing your air filter on a yearly basis is a good practice in the areas which has low pollution or low dust levels in your area. If you live in areas of high pollution, you must change the filters on a frequent basis. As the engine air filter directly impacts the overall performance of your car, you must not neglect it. The remaining filters work towards the health of your vehicle, but this one is special. The particles that were filtered out of the engine system are also done from the cabin as well. It works similar to engine air filter. This also prevents those annoying particles from entering the cabin. The effect of those particles is immensely reduced inside the cabin. These filters should also be changed on a yearly basis. 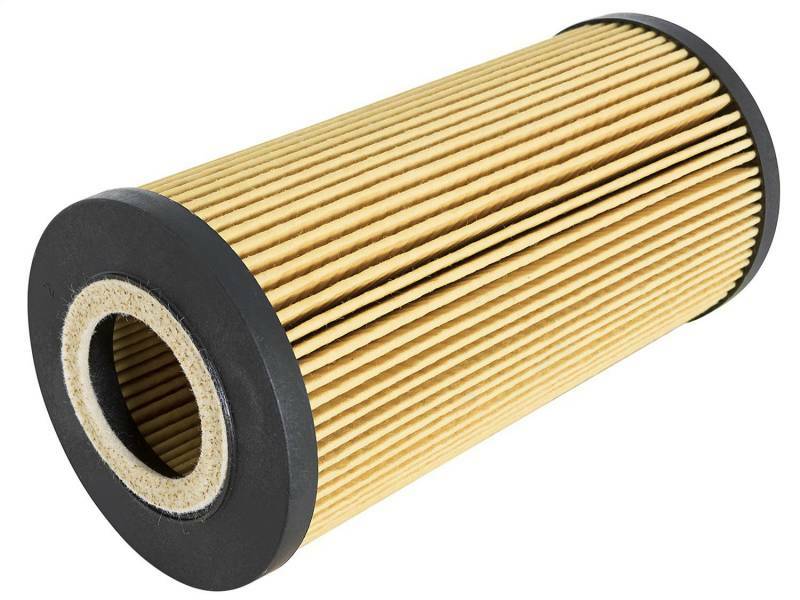 The oil filter is deemed more important to engine’s life than the engine air filter and has more significant impact on the performance of your vehicle. There are a lot of parts working together inside an engine which leads to normal wear and tear and which further leads to little metal shavings that can accumulate and block the component flow and eventually land in the oil pan. As the engine oil keeps the engine cool, it is important to remove the shavings. It is essential to get the filters changed on a regular basis. 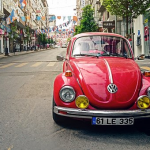 The function of the fuel filter works differently depending upon the type of the fuel used. For gasoline engines, the fuel filter removes the debris that came with the fuel. To know more about this and 2018 Chevy Cruze configurations, visit here.